Arthur Conan Doyle once quipped, “It is a capital mistake to theorize before one has data”. We at IIX and IIX Foundation, formerly known Shujog, avoid this pitfall by harnessing and analyzing our data with the aim of informing investment decision-making and adding rigor and transparency to the impact investment space. As a pioneer in impact investing in Asia, we have access to a wealth of data collected through 8 years of impact assessments, capital raising and research activities. This includes a wide range of metrics related to the impact, return and risk of impact investments. “It’s not just another coffee. It’s just coffee. What that means is we are paying people the right price for the right amount of labor. This goes into improving their livelihoods and economic status,” Joji Felicitas Pantoja said with piercing verve, before sipping a cup of fresh brew made by one of the coffee farmers she’s trained and now buys coffee from at fair-trade price. Agriculture, and rice farming in particular, has been a way of life for many years in Thailand. 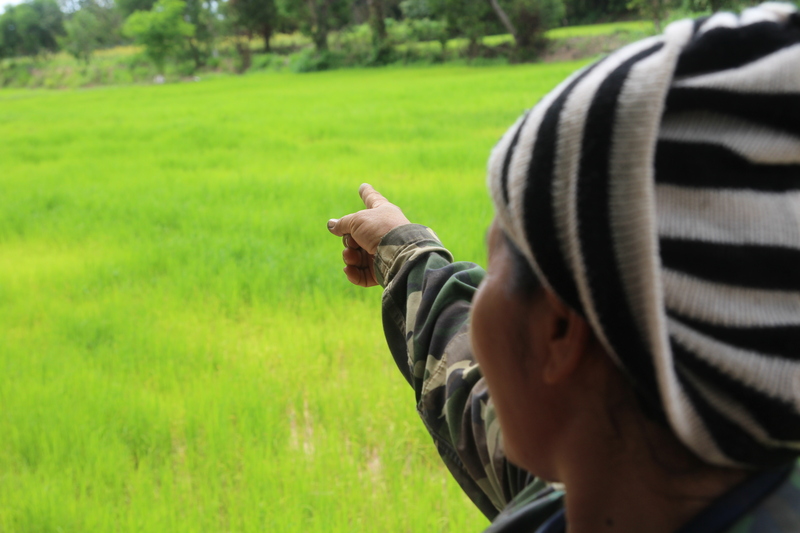 The importance of rice cultivation goes beyond economic benefits and food supply, and stems from the preservation of deep socio-cultural roots of Thai people. With Thailand exporting the second largest amount of rice in the world and rice farmers making up one in every four Thai people, rice cultivation is deeply tied into the country’s cultural identity. 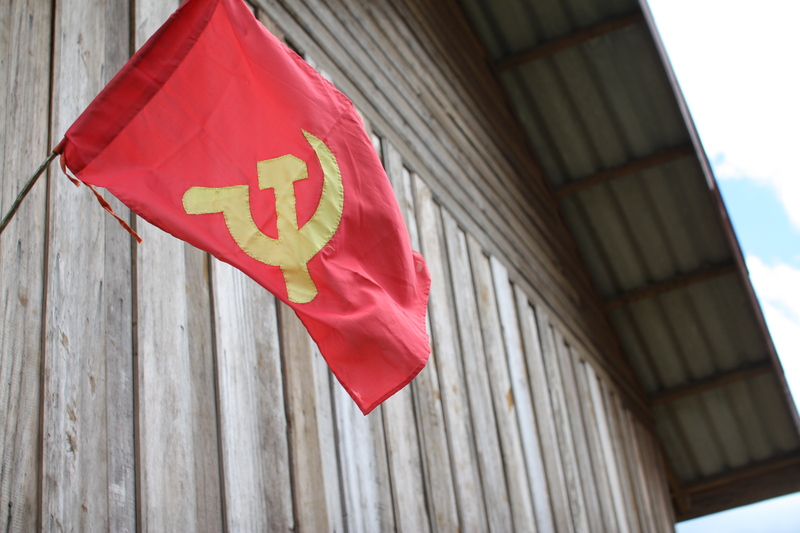 Bordered by Myanmar, China, Cambodia and Vietnam, the Lao People’s Democratic Republic lies right in the heart of Southeast Asia. Known for its beautiful temples, waterfalls, rivers and caves, many have traveled far and wide to catch a glimpse of Laos’ pristine beauty. Southeast Asia (SEA) has shown tremendous progress toward the Millennium Development Goals and pulled hundreds of millions out of poverty over the last two decades. However, natural disasters, health epidemics, and financial shocks keep pushing millions back into poverty. In order for the region to sustain the progress achieved and build on it, countries need to ensure that its populations, particularly those at risk, build holistic resilience. – Matsuo BashoLiving in one of the most disaster-prone countries on the planet, the people of Japan know all too well the importance of being prepared. With each incident – be it typhoon, flood, fire, or earthquake – they have honed what is today widely regarded as one of the world’s best disaster management systems. Would you risk falling five storeys every day to making a living? He will! A farmer climbs a coconut tree twice a day to harvest the sap necessary to make coconut palm sugar. His bare hands and knees are his climbing tools and in most rural undeveloped regions, there is no security of a safety strap or cable. Rubiyanto, an Indonesian farmer, is aware of the safety risks in harvesting coconut sugar, but what choice does he have? Without the small income from this job, how can he support his family? Rubiyanto comes from a small farming community in Yogyakarta, the same community that entrepreneur Lastiana Yuliandari comes from. Armed with knowledge from a previous career in business, Lastiana returned to Yogyakarta in 2009 with the aim of helping her community. Across Asia, along with addressing food security concerns, agriculture is an important source of livelihoods for more than 2.2 billion people; making it a sector of high importance for development agencies. For most economies in the developing Asia, small and medium enterprises (SMEs), including social enterprise (SEs) as a subset, have become crucial to creating impact and fostering growth, especially in sectors like agriculture. Sri Lanka, a country known for beautiful beaches and the best tasting tea in the world, has also survived a three-decade long war and a devastating tsunami in recent history. With development aid tapering due its middle-income status, Sri Lanka requires unique solutions to generate employment for its displaced youth and to realize the full potential of its natural resources. Social Enterprises (SEs), particularly those in agriculture, could provide sustainable solutions to Sri Lanka’s development problems. Here at Shujog our research shows that agricultural SEs in Sri Lanka face many challenges such as access to finance, technology, quality human resources and high value markets, as well as grappling with weak infrastructure and governance. When Lastiana started Aliet Green back in 2009, she set out to introduce Indonesia’s indigenous commodities to the world; and through that quest, promote values of fair trade, honest respect, and empowerment among every individual working in the agriculture value chain. To date, the company has exported organic food products across the US and Europe markets, while improving the livelihoods of farmers and women in rural Indonesia. In order to assist Aliet Green in further scaling both its business operations and impact creation, the IIX team visited it in Yogyakarta, Indonesia, to provide business advisory and impact assessment services.